Calls involving military vets require a different approach and tactics than other subjects. For more than a decade now, our country has been at war in two very different locations, with very different missions. In that time, more than 2.2 million troops have deployed and served in those bloody conflicts. They have endured unimaginable heat, bitter cold, and sand storms that peel the skin off your bones; they’ve missed births of children, weddings of friends, anniversaries of parents, and funerals of fallen brothers; they’ve witnessed the wholesale slaughter of innocents and savage acts of hatred and violence, as well as acts of such immense bravery, honor, and sacrifice as to change forever their version of courage. But living through all that does something to you. The civilian world often says with a bewildered shake of its collective heads, “We’ve lost so many young people during these wars.” But in truth, only those who were there, or loved those who were there, have truly suffered the losses. Since only 1% of America puts on a military uniform, the rest of America has remained largely untouched. It is the 2.2 million who bear the greatest burden; most of them lost someone they knew, sometimes right before their eyes. It’s also the 6,500 families who are devastated by the death of their loved one, who welcome home a flag-draped coffin, and who mourn in silence for years afterward. Living through all that does something to you, too. 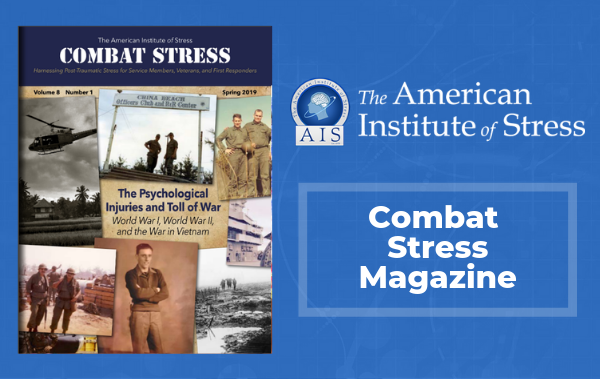 Tens of thousands of combat-weary warriors are now being discharged out of the military, often without a game plan as to what they will do next. Many of them entered the military right out of high school, so being a warrior is the only job they’ve ever had. And translating their specific skill set to civilian employment is tricky. Now, after eight years of service, they take off the uniform that is their identity, turn in the weapon that they feel closer to than their own mother, leave behind a highly structured, mission-driven system with a clear chain of command, and enter into a world that looks utterly insane to them—a place where phenomenally popular “reality TV” is comic book dumb and bears no resemblance to the hard, cold reality they’ve lived. Many of them are using their GI Bill and entering college, but are quickly learning that school is a different kind of battlefield, fraught with insensitive professors, clueless peers, and (thanks to getting their bell badly rung by an IED or two) new learning difficulties. Most are adapting, growing, and building new lives for themselves that make all of us proud. But some of them are really struggling. Some don’t know how to handle the disorienting re-entry, not to mention the bad memories that sometimes run in their heads like horror movies they can’t turn off. So they drink, they drug, and they isolate themselves, partly because they are trying to achieve some inner quiet, and partly out of fear that one day they might completely lose control. 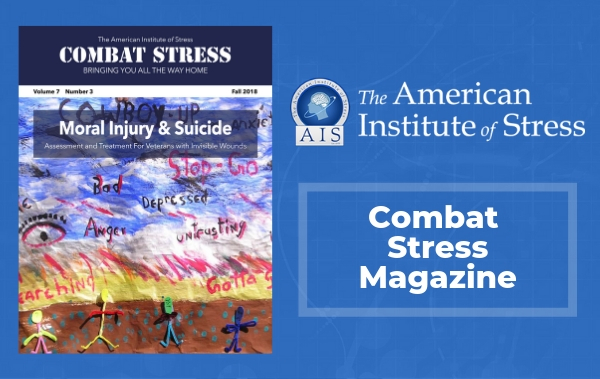 If that sad day comes, and the rage gets away from them, they usually rage against the people they love, often because even in their presence, the combat veteran feels misunderstood and very alone. Sometimes they aim their rage at themselves and put a 9mm in their mouths, wanting just to ease the crushing guilt they feel over having survived when their brothers didn’t. But either way, when a battle-hardened combat veteran is involved, these won’t be your typical 911 calls. These guys are not only trained to kill, they’re desensitized to the sights, sounds, and sensations of killing; the usual hesitation in pulling the trigger has been trained out of them. Imagine your SWAT team being called out twice a day for 365 days in a row. Tactically, that’s the amount of experience you could be up against when you encounter a combat veteran. 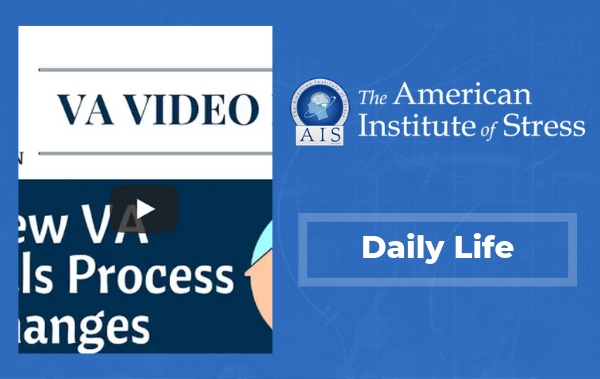 These situations will require heightened awareness and additional skills to bring the incident to a positive resolution. The following are guidelines to help you navigate your way through the situation and reach the other side safely. 1. Look for clues that your subject is a veteran. Optimally, your dispatcher should routinely ask callers if they know whether the subject is a veteran. That will give you a leg up. The next obvious cues are things like dog tags, a military tattoo, combat uniform, desert boots, or a distinct military bearing. Also listen to what the subject says. Use of military words or phrases (e.g., “weapon” for gun, “squared away” for things being OK, “Groundhog’s Day” for the sameness of every day, etc.) are hard to stop saying after eight years. If the situation allows you to actually talk with the subject, ask him directly, “Have you ever served in the military?” If yes, see if you can get any additional information from him without escalating him, such as which branch he served in, where he deployed to, and how long ago he got home. The more information you obtain, the more leverage you’ll have to work with. 2. Once you’ve determined the subject is a combat veteran, take extra safety precautions. Most veterans I know carry a weapon on them all the time—usually a knife, sometimes a Ka-Bar. But some of them will also have a firearm in a gym bag or in their vehicle somewhere. Remember: their M4 was their guardian angel for many years. They feel tremendously vulnerable without something to replace it. If you’ve been called to a veteran’s home for a fight, domestic situation, or suicidal gesture, assume there are weapons and ammo in the house. 3. 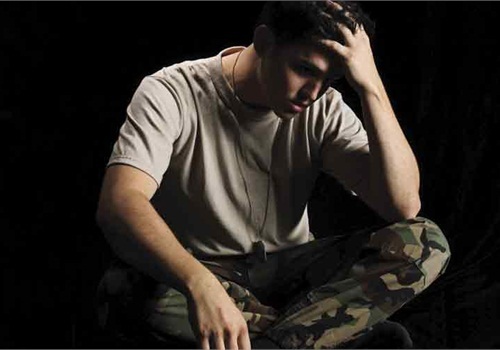 When a veteran decompensates, the situation can become violent very quickly. If at all possible, establish some distance between the subject and everyone else around him. Phrases such as, “Hey, let’s give him some breathing room, folks, give the guy some air,” can clear some people away without insulting the veteran. This type of non-confrontational response will also decrease the veteran’s sense of threat, which is crucial in helping the veteran to feel safe. 4. Keep in mind that the veteran’s actions may be somewhat or completely out of his conscious control at that moment. He’s probably in nine kinds of pain and probably hasn’t gotten the help he deserves. So if it is at all appropriate and feasible, thank him for his service. Even if you have to take him down and handcuff him, try to be as respectful as possible. Do what you can to help the veteran save face. Obviously, in a foot chase, you’re not stopping to make nice. If the guy is threatening you, you’re not thanking him for his sacrifice. But if, for instance, it’s a suicide gesture or the guy is in an argument with someone, thanking him changes the tone of the encounter and builds rapport, which is key to de-escalation and resolution. 6. A corollary to that is to do things that will calm him. For instance, maintain an exterior that looks relaxed and confident. Use supportive language. Control your own voice; he’ll sense anger or disgust in your tone, which he’ll interpret as being disrespectful. If one of his kids is crying or his girlfriend is screaming at him, find a way of separating him from that. Neurologically, he’s torqued up, and additional stressors like that can escalate things unnecessarily. 7. If you have any ties to the military yourself, or if your family member served in Iraq or Afghanistan, mention it. If you have any ties to New York City, tell him something like, “I personally appreciated you going over there and kicking the crap out of Bin Laden.” The more real you can be with him, the less likely his subconscious is to view you as an enemy when it comes time for you to take action and the more likely he is to drop his defensive posture. 8. Let him talk, as long as it is helping him wind down. Validate how tough his situation is (whatever that may be). If he’s ranting about something going on in his life, don’t argue with him, just nod your head and say something non-committal like, “Yeah, that sounds like a tough situation.” Time is your friend in these cases. Sometimes, the guy just needs to have a reason (jail) to regain control. 9. Think of the subject’s behavior as symptoms of an injury, not as a mental illness. I’ve never understood how a soldier witnessing his best friend or battle buddy getting blown apart makes him disordered. Far more empowering (and accurate) is that the soldier has been injured by the experience. An injury requires some care and some time, maybe even some adjustments afterwards, but doesn’t label the person as “broken.” If you approach the subject with the understanding that he is injured vs. emotionally disturbed, he’ll be far more likely to trust and connect with you. 10. If at any point the subject begins saying things that make no sense or are incongruous to the time and place, call the paramedics immediately and clear the area. If he starts shouting something like, “We’re three clicks away and under fire!” or if he starts calling out names of people who are not present, he is most likely experiencing a flashback and is living out a memory. That means he’s unpredictable. He may look straight at your uniform with the U.S. flag on it and, in his state, be absolutely convinced you are a suicide bomber about to detonate. He has no control over this behavior and cannot be “talked out of it,” and attempting to do so may agitate him further. If he appears to be living out a battle scene, create as large of a perimeter for him as possible, let him know that the “medics” are on their way “to help with the wounded” and alert EMS to the situation when they arrive. And remember, be respectful. These are symptoms of a significant injury. Given what they’ve been through, our veterans deserve our most profound compassion and assistance. Special veteran courts are being established nationwide and are allowing many veterans to receive clinical care instead of getting lost in the legal system. They can, and will, heal, if we as a nation become savvy enough to work toward giving them a leg up instead of a hand out. 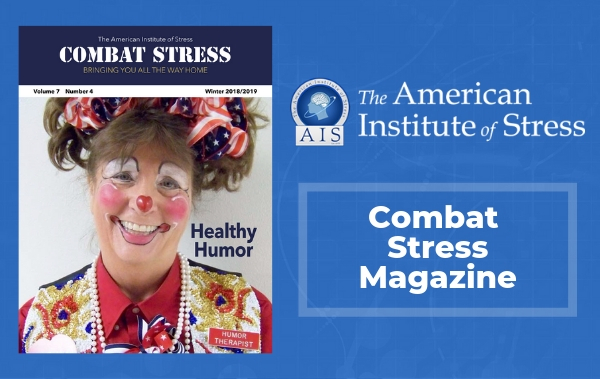 Alison Lighthall, RN, BSN, MSN,FIAS is the editor of The American Institute of Stress’s Combat Stress e-magazine. She is also president of Hand2Hand Contact, a veteran-owned and operated training and consulting company that helps civilian organizations to better understand, work with, and care for veterans. 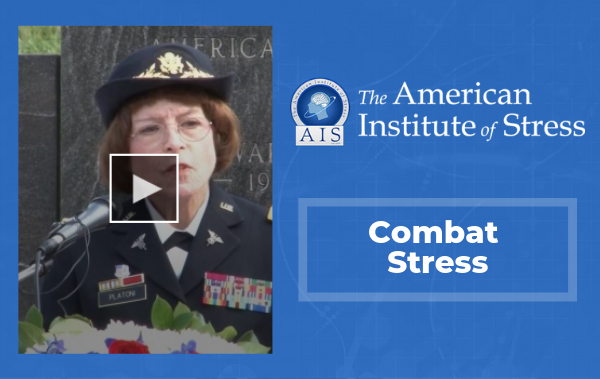 She served as a captain in the Army Nurse Corps from 2004–2007, and is a member of the ILEETA trainers organization.